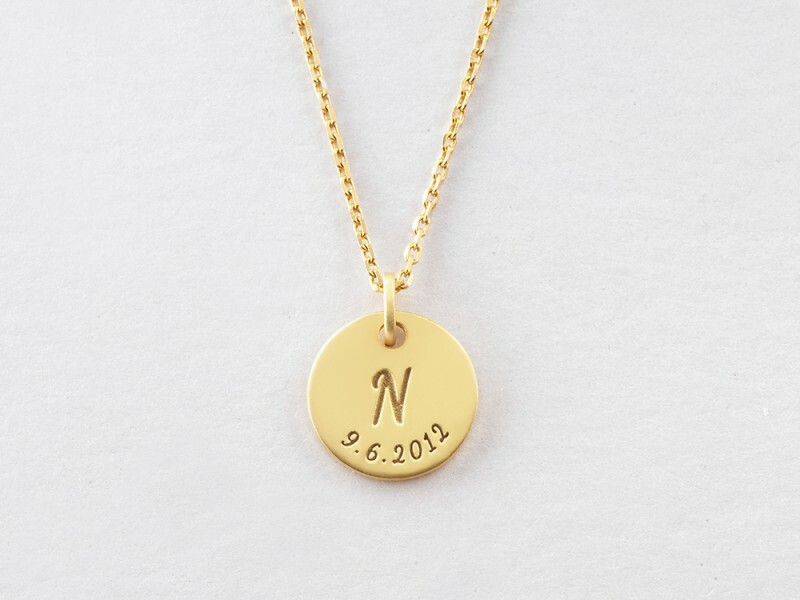 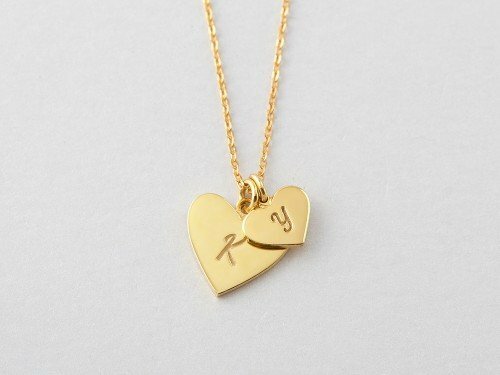 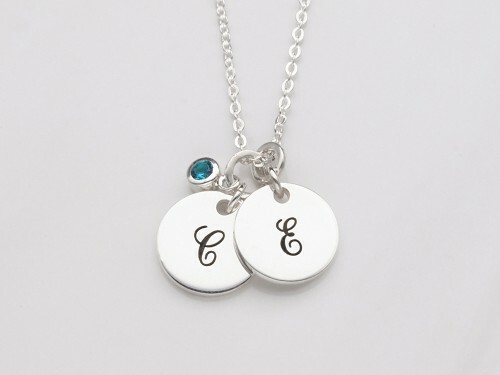 The perfect gift for new mom, this baby initial disc necklace features the child's initial & birthday in a modern, elegant font. 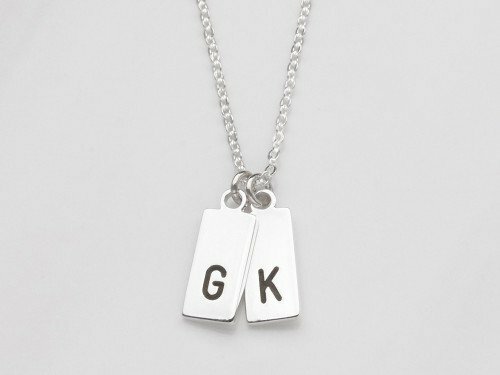 Available in sterling silver with 18K gold plate options, this mom initial necklace is great for carry your baby's initial with you. 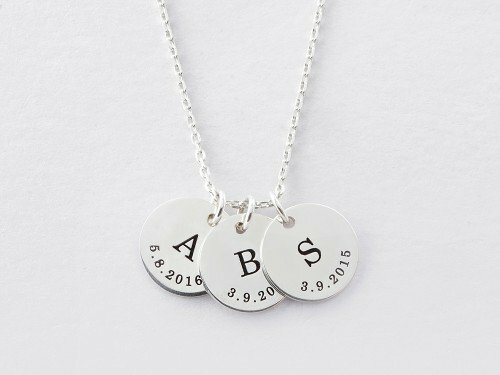 - Enter the birthday in the format you want, mm.dd.yy or dd.mm.yy.